Three's a charm, so I shall continue to share the memes that I've created today.. 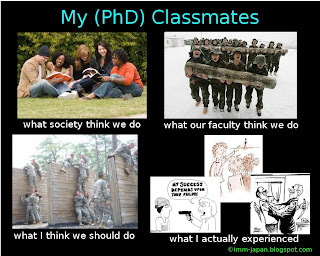 Following my post on Wednesday, I've decided to create 2 more research-related meme (or sort of related), expressing what I've felt and experienced these past two years..
Am I being overly 'dramatic' or sensitive? Maybe. But that doesn't trivialize nor negate what I felt. 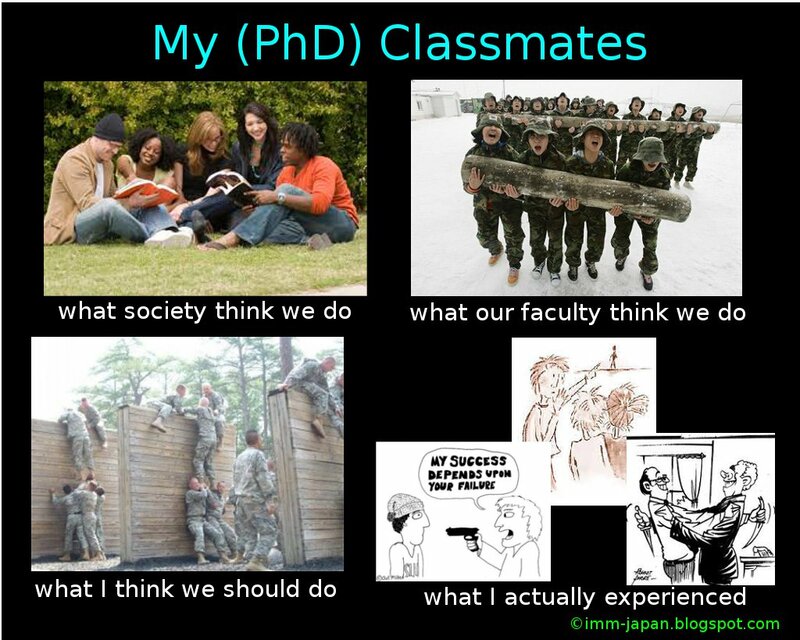 The outward camaraderie that everybody see of us, the PhD students, is just that, a facade. 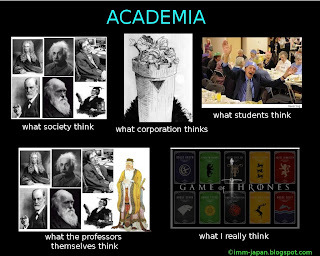 I'm not saying that there are no collaboration among the students, but most of the time, it is only between students under the same professor. The 'Us' versus 'Them' mentality is too deep-rooted for them to really help one another. Cliques and protectionism is very prevalent as many faculties behave like feudal lords, fighting over limited resources like research funds and potential students. And this lead to my next meme.. 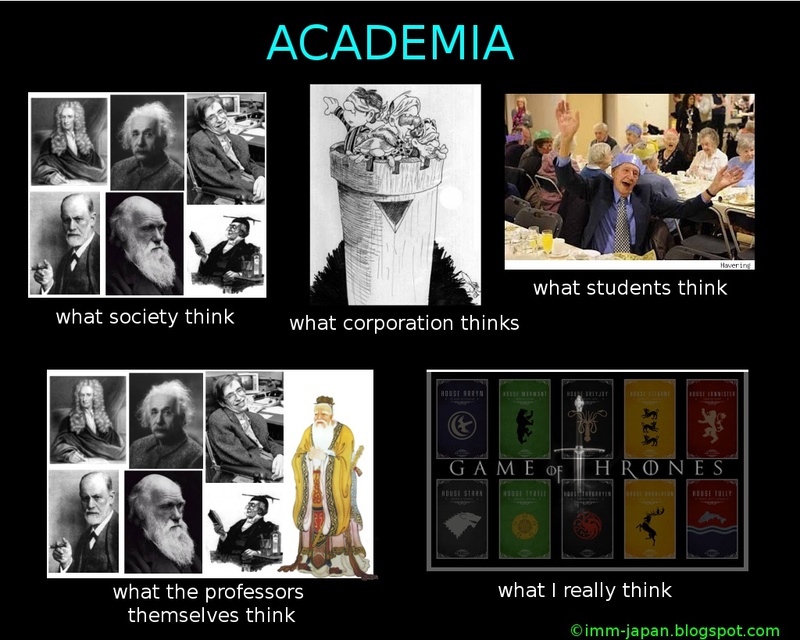 Many may not agree with me, but I do think that the academic world has a lot in common with Westeros and Essos.. That being said, my enthusiasm of joining TW academia is decreasing by the month.. As much as I like this country, I really don't want waste my time playing these non-productive 'political games'..